Last night I was working on some Azure WCF Service and while deploying on the Windows Azure Platform, I continuously faced error that “The certificate with thumbprint was not found in windows azure”. It was a simple WCF service based on BasicHttpBinding and has few operation contracts. 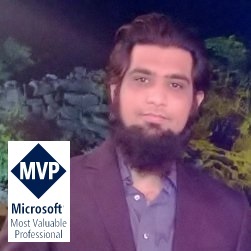 After doing deep research I found that while packaging a service from Package Windows Azure Application window, if you select “Enable Remote Desktop for all roles” or “Enable Remote Debugger for all roles” it expect to have certificates uploaded on azure portal and you should have specified the exact thumbprint in the Certificates section from properties window. Otherwise your deployment does not succeed. Therefore, I succeeded disabling these two checks while creating a package and also made sure that there were no <certificates></certificates> tags inside service definition (.csdef) file and service configuration (.cscfg) file.